WILL CUT BRUSH, BRIARS AND SAPLINGS UP TO 1 INCH IN DIAMETER. WORKS BEST ON BRUSH, IT WILL WORK WITH GRASS BUT IT IS NOT DESIGNED SPECIFICALLY TO CUT GRASS. 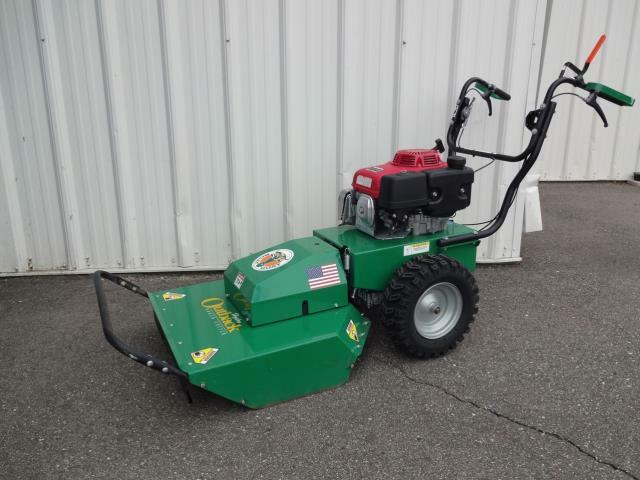 * Please call us with any questions about our brush cutter 30 inch rentals in Flemington NJ, Somerville, Flagtown, Frenchtown and Western New Jersey.